The inspiring stories of six people who changed history. 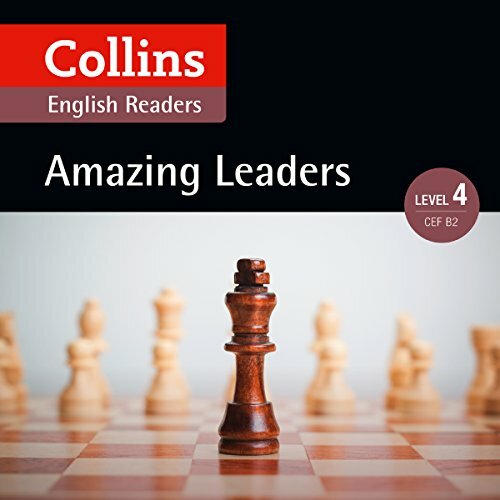 A unique opportunity for learners of English to learn about the exceptional lives and incredible abilities of some of the most insightful people the world has seen. Each audiobook contains six short stories, told by the characters themselves, as if in their own words. The stories explain the most significant parts of each character's life, giving an insight into how they came to be such an important historic figure. Each level is carefully graded to ensure that the learner both enjoys and benefits from their experience.